Huge thanks to all who participated in this Borneo orangutan fundraising trip. This is the 10th year that I’ve run these and they’ve now raised tens of £1000’s for the Orangutan Foundation whose work is ensuring there is a long term future for orangutans, forests and people out here. Yesterday I filmed the release of a young orangutan back to the wild which sums up exactly how the money from these trips helps directly aid the conservation of this iconic species. If you’d like to come on a future Borneo orangutan holiday click here to take you to that part of my website. There’s a few random pics from our week below – click on any thumbnail to see them larger. 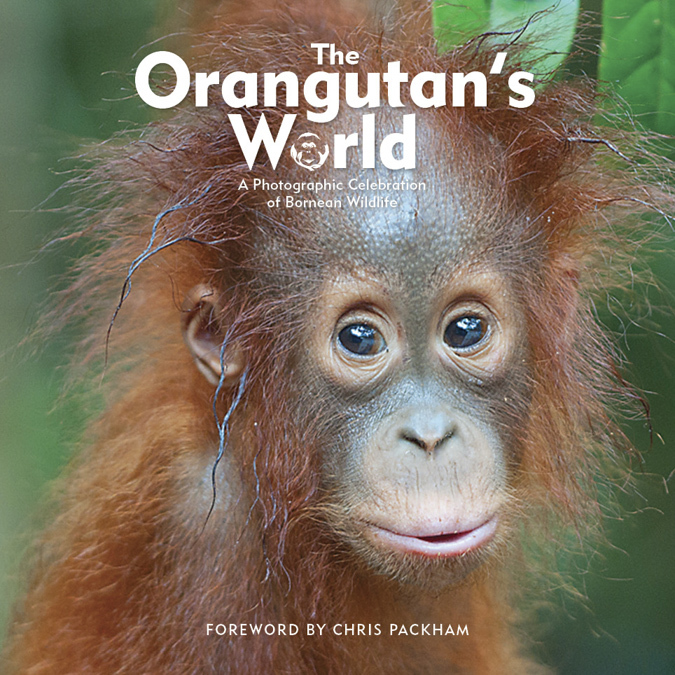 My new book, The Orangutan’s World will be published in March 2017 with every penny of the retail price – not just the profit – being donated to further this cause. Huge thanks to Chris Packham for writing the foreword and to everyone who contributed to making this book possible.